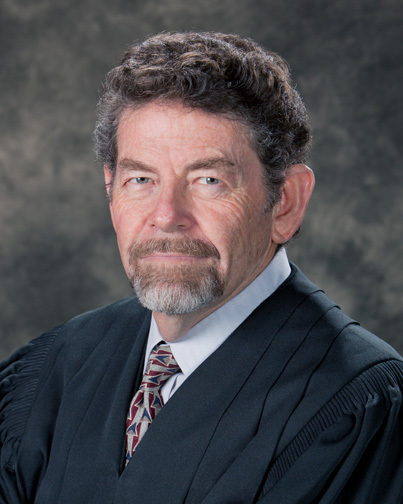 Judge Michael D. Bustamante was on the New Mexico Court of Appeals, 1994 - 2016, Chief Judge 2005 – 2006. He authored over 1,000 opinions and participated on over 3,000 other cases covering the full panoply of the New Mexico Court of Appeals docket, including: class certification, contract interpretation, business and commercial law, corporate and partnership dissolution, construction defects, insurance coverage disputes, professional malpractice and real estate disputes, workers’ compensation, public labor disputes, employment law, and contract actions against government entities. Practice prior the bench focused on litigation, including employment matters, federal and state civil rights, personal injury and contracts. Served as general counsel to a savings and loan association, an Indian pueblo and a large community college. 25th Annual Appellate Practice Institute 12/05/2014:What Is It You Don’t Understand About Discretion?